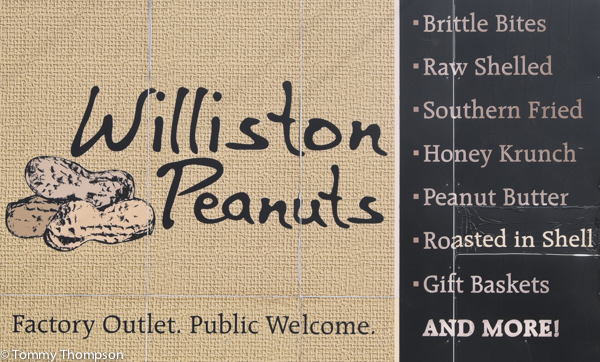 Primarily a peanut shelling operation, Williston Peanuts has a well-stocked store in the main office. You can get ’em any way you want at Levy County’s Williston Peanuts. 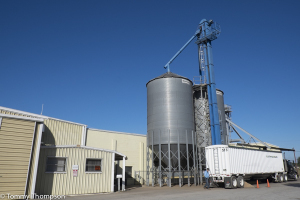 While primarily a peanut shelling operation servicing one of Florida’s primary peanut-growing areas, the folks at Williston Peanuts keep a good supply or roasted, raw and southern fried peanuts on hand. They also have some nice gift baskets, and do lots of shipping during the holiday season and for special occasions. 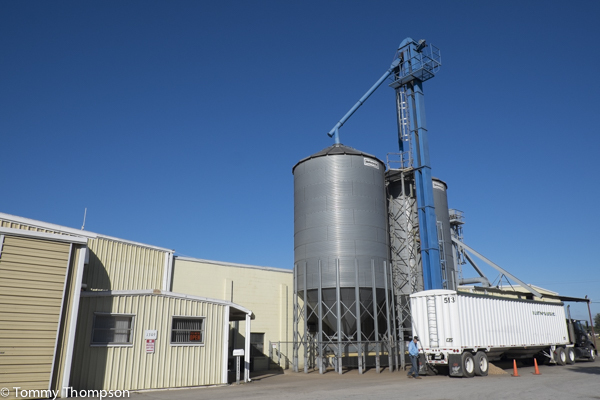 Williston Peanuts is located at 1309 SW7th Street in Williston (Just off SR121), in Levy County. 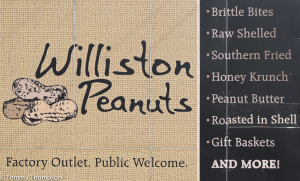 Williston Peanuts is located at 1309 SW7th Street in Williston (On US41 South, near the intersection of SR121), in Levy County. Their phone number is (352) 528-2388.